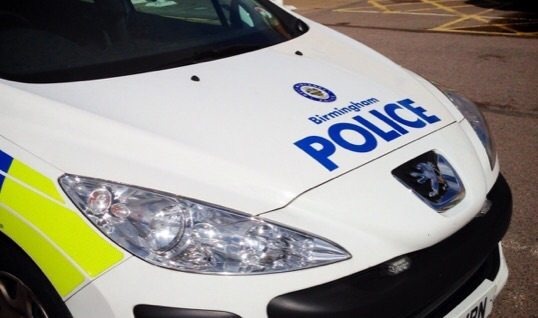 A man has been arrested in Kings Norton after police received reports of a man with a gun. Armed officers attended the incident at a shop in Parsons Hill, which was closed as officers searched for the suspect. The man was located at a nearby address and arrested.